Stylage S is specifically designed to improve the appearance of superficial lines in the superficial to mid-dermis. 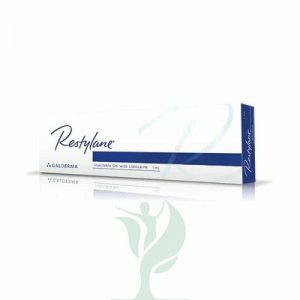 Use Stylage S for correction of fine lines and superficial wrinkles (crow’s feet, glabellar frown lines, perioral lines) and tear trough area treatment under the eye. Age, stress and sun exposure damage our skin every day, giving visible traces to our skin. Skin can no longer renew itself, as it becomes thinner and loses its elasticity. As a result we start to notice both deep and superficial wrinkles on our face. Many people think that there is nothing they can do about it, but that’s old-fashioned thinking. Stylage S Lidocaine ® can absolutely solve the problem with one’s skin. 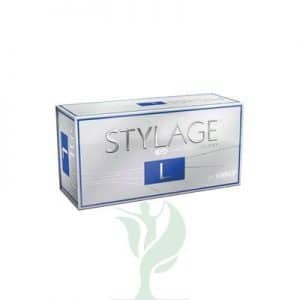 Stylage ® S Lidocaine is a cross-linked hyaluronic acid based gel. It is sterile, designed for correcting fine and superficial wrinkles. 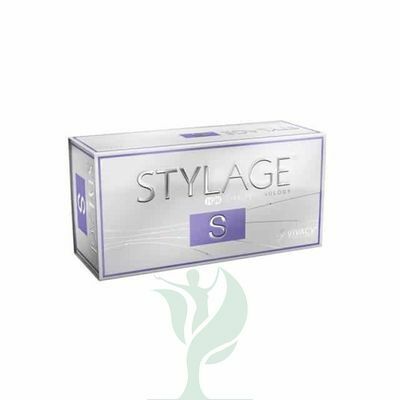 Stylage ® S Lidocaine is perfect for both medium and deep wrinkles on different parts of the face, such as crow’s feet, nasolabial folds, perioral lines, cheeks, and dark circles beneath the eyes. It’s also great for nasal lifting, reshaping of the earlobe and hand rejuvenation. It also contains mannitol, which reduces the harm of free radicals. It also helps to limit inflammation after the procedure. The average duration of the dermal filler effect is from six to nine months. 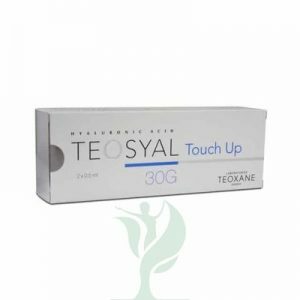 However, the duration of the effect depends on the age of the patient, his/her lifestyle and of course the correct application of the product by the physician. There are some tips that patients should follow before and after the procedure to reduce side-effects. Patients should not use products that contain anti-inflammatory medicine, or aspirin within 5 days, or a week before the treatment. The injection should not be done in the areas of the skin where there is acne, herpes etc. After the treatment there are also some things that patients should avoid: thermal shock, contrast temperatures, sun exposure, UV light and frozen gel application.